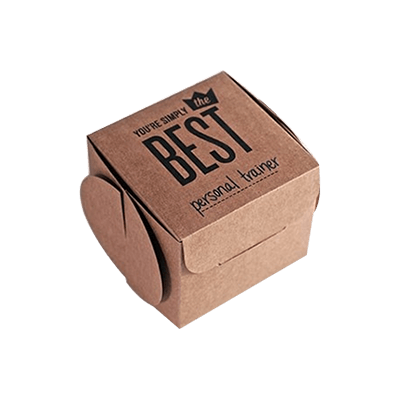 Get Your Custom Pastry Boxes – Wholesale Pastry Packaging Boxes with Logo Made in Custom Shapes, sizes, and layouts. We offer quality and error-free packaging services with free shipping in all USA.With great quality pastry boxes, Appeal potential customers to get a bite of your delicious pastries. 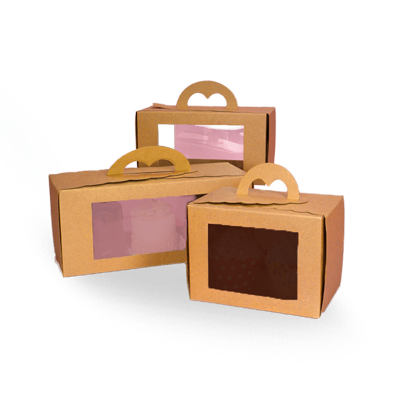 Enclose your pastry items in sensational pastry boxes to get more sale & increase revenue. Hence, the beautifully customized Retail and Wholesale Boxes is a perfect pick for your products collection. But at Papa, there are other shapes and styles of Custom Boxes available like Muffin Boxes, Popcorn Boxes, Fudge Boxes, Donut Trays Boxes, Chocolate Boxes, Macaron Boxes, Cereal Boxes, Candy Boxes, Window Cake Boxes, Pie Boxes, Bakery Boxes, Donut Boxes and Biscotti Gift Boxes. Get Your Custom Pastry Boxes Made of Custom Shapes, sizes, and layouts. We offer quality and error-free packaging services with free shipping in all USA. Custom Printed Pastry Packaging Boxes: In confectionaries, time and taste matter a lot. But only the presentation of the products always remains in the mind of the customers. 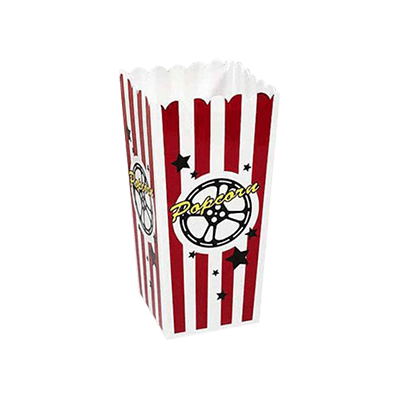 Give people something to remember in the form of custom printed pastry boxes to multiply your market exposure. At Packaging Papa, we always provide the box packaging at the lowest rates against the highest quality. 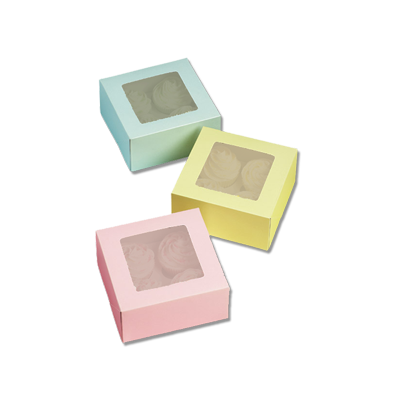 Get your pastry products to look more appealing & beautiful with printed pastry packaging boxes. We have omitted all thee concealed charges and taxes, and offer free shipping of your delicious pastry packaging boxes. You also have the pleasure of free designing to add more innovation to the design for your boxes. 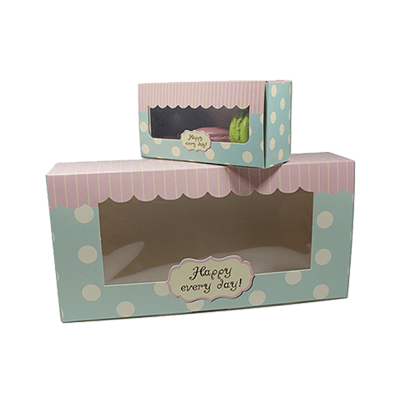 With the high-quality material, we manufacture these custom printed pastry packaging boxes which are moisture & abrasion resistant enabling the inside to stay fresh and delighting for your valued customers. 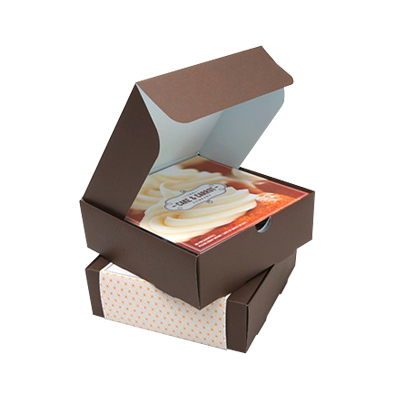 Use our High-quality custom pastry boxes to enlighten your brand image in the industry of confections. Pack your treats in stylish boxes to get more value from the customer. 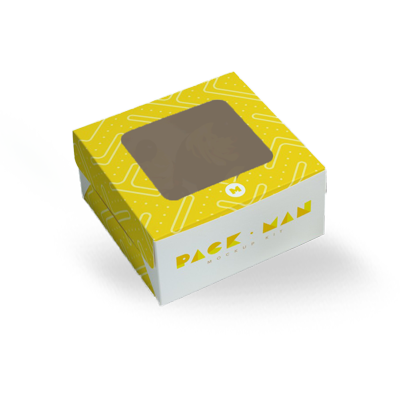 Packaging Papa is taking care of that you get the perfect design as you desired, we fill your custom boxes with bright vivid shades that charm your customers from a distance. You have numerous choices for your custom box with appealing embellishments giving it an exceptional freshness and great texture. Design your custom pastry boxes with matte printing, wholesale add-ons, endless shapes, and styles. 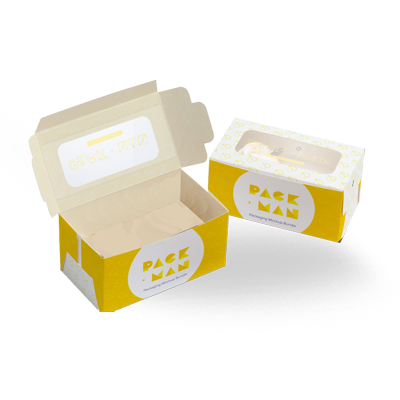 Get a finishing touch (Glossy, Matte, Aqueous Coating, and Spot UV) on your boxes with Packaging Papa to have wonderful boxes with no competition of beauty in the whole industry.